A House is Made of Walls and Beams. 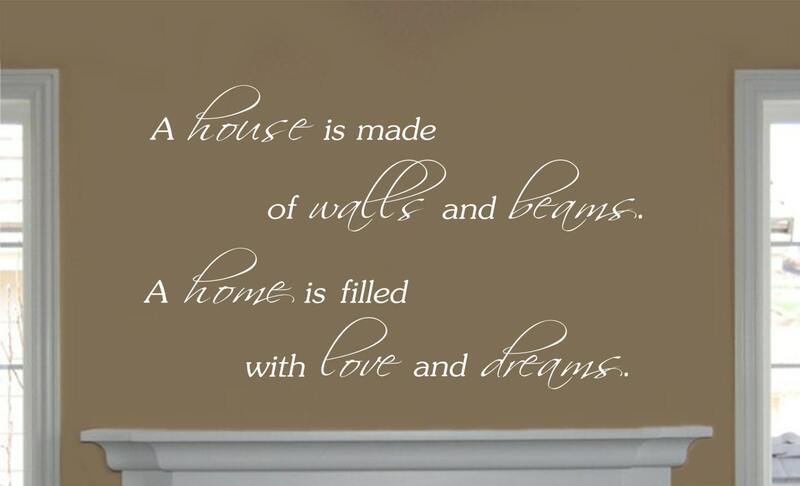 A Home is Filled with Love and Dreams Vinyl Wall Decal. This decal is made with 2 complimentary fonts and offset lines for emphasis that give the decal an appealing look. This decal can be arranged any way you like. Our vinyl wall decals can be cut apart, so you can be creative with your payout and get a custom look. 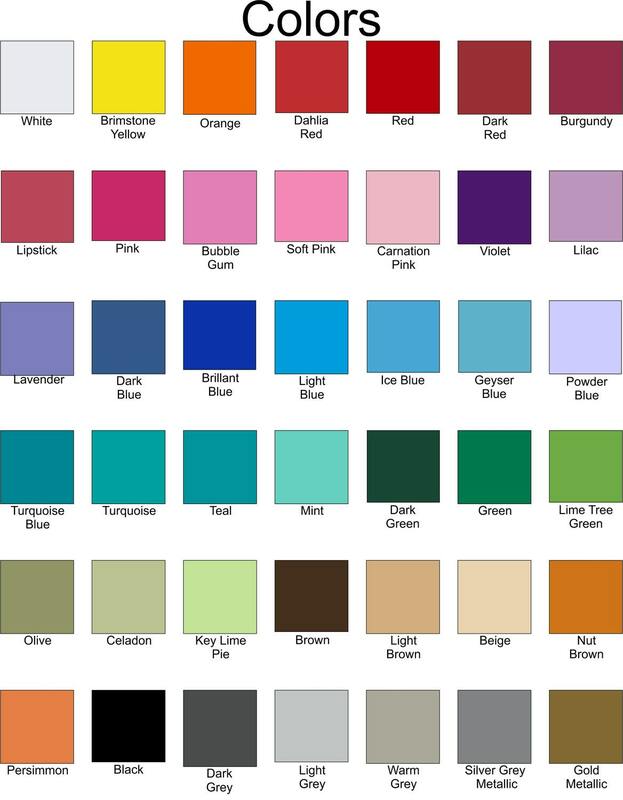 Please see our color chart in the 3rd photo. Perfect - we love it!